Building a content marketing plan is nothing like building the typical marketing plan from the days of old. The best Executive Summary in the history of Executive Summaries would not give you a successful way to carve a successful path for marketing your brand. By changing the landscape of marketing, content has not only changed the way marketing is executed, but also by the way a strategy is built around it. You’ll see a myriad of suggestions on how to create a successful strategy. As the case with most “How to…” guides, some of them will work and some of them won’t. Success is less dependent on the proposed ideas, but rather if they match your business needs. Every business is not going to use the same type of content, as target audiences and niches vary. Choosing the essential components of a solid strategy can become a daunting task. To ease your stress, JiveWire has put together a few key points that you can follow that may help you achieve Content Nirvana (yes, that’s really a yogic expression). Beyond the content being provided, you need to have a clear understanding of the objectives your trying to achieve by providing content. It’s going to take a lot soul-searching and number crunching, but clear company goals must be defined and how content will help achieve those ambitions. Once you have distinct goals, work backwards to map out the key milestones of the journey, then plot the fine details. As with most plans, a lack of clear objectives or having too many goals can lead to going off target and crashing. So once you look at the “Big Picture”, chisel it down to the finer points so you can leave your trail of breadcrumbs through the forest. Trust me – you’ll need them…you can get lost in there. As a form of communication, content has a tone and style that must reflect how you want your brand perceived. Social media has significantly changed the style companies use to communicate with their audience. The intimate and relaxed nature of social media, has spawned more eye-level B2B and B2C conversations. 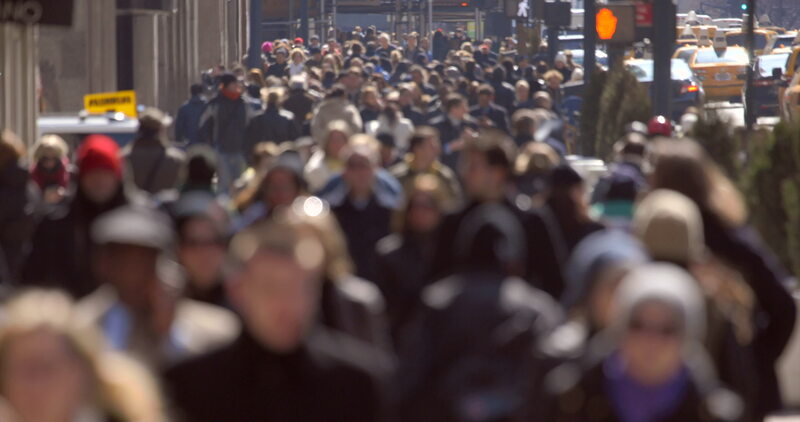 This has created more human personas for both small businesses and large corporations. But will a financial company not being taken seriously if the tone of their online video ads are too amusing? Will a software company come across as boring because their content sounds robotic? Especially when they’re trying to create the persona of a “people” company, not just a software factory. When developing a content plan, balance must be found in understanding how to leverage your tone against your business needs. One of the main reasons for providing content is to sound like you know what you’re talking about. So in being authoritative, your content should be able to give pertinent and useful information in a style that delivers your message and reflects the personality of the business. You need a clear and distinctive texture when people are reading your blog, looking at your videos, or listening to your podcasts. Take some time to evaluate your target audience in terms of demographics, social behaviours and digital savviness, then maintain a tone that is consistent in all the content you provide. Trying to build a robust body of relevant content is part of the end-game of any content strategy. 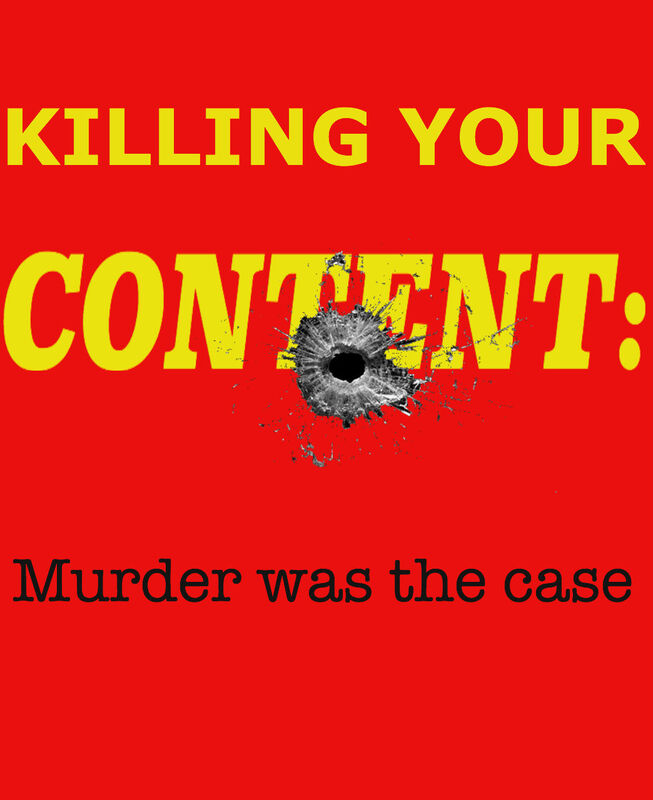 More importantly, when to release content plays a huge role in the success of your plan. Having some sort of editorial calendar or schedule of release for your content is a key component in how you will “feed” your target audience the healthy doses of useful information you want them to consume. Determining how frequent or when to release content is the difference between happy subscribers who refer your newsletter to their friends and colleagues, and subscribers who unsubscribe because they feel a bi-weekly newsletter is downright annoying. It’s not only about creating a happy balance between when to release content, but also the type of content you are releasing at certain times. The cadence in which your content is dispersed should also factor in what types of content your providing. Depending on the goals of your content efforts, deciding how often you release blog articles, compared to how often you release instructional videos, will play a big part in how much resources you allot to create the content and follow a workable budget. Likewise, the ratio of blogs versus videos or videos versus podcasts and the intervals in which they are released, will impact how you keep your audience genuinely engaged. Your plan must have a defined timeline that is rooted in the goals of the content and work in tandem with other moving parts of your company. It’s essential that your game plan reflects the punctuation of other projects and events to help augment important milestones in other departments or parts of the organization. 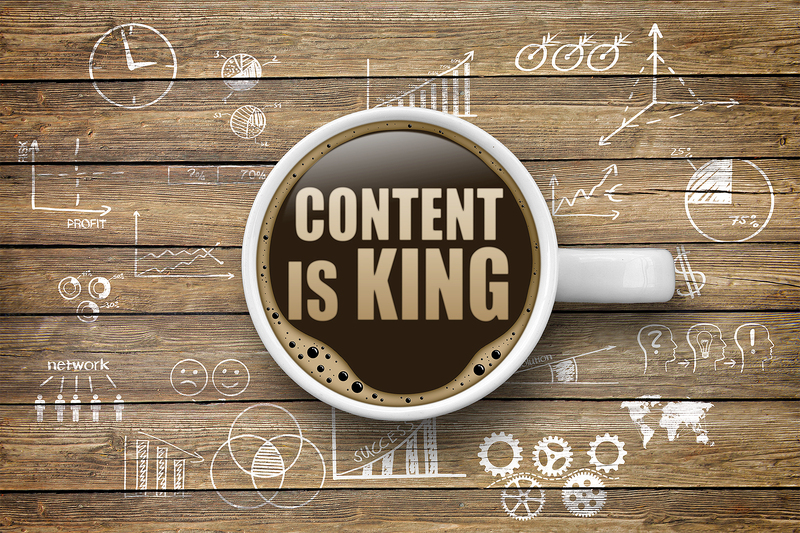 Thank you for the informative article on content marketing and strategy!